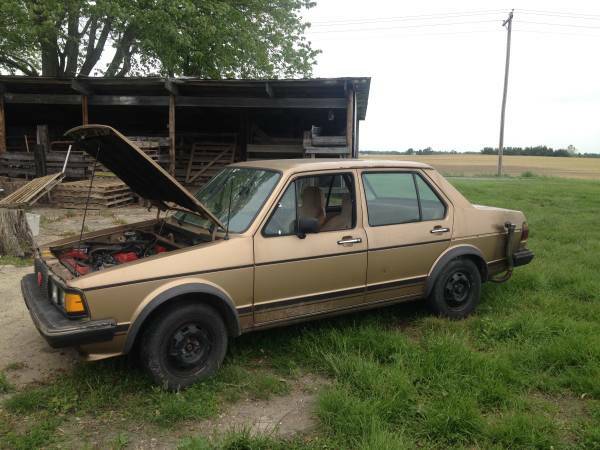 Buy Classic Volks – This 1981 VW Jetta MK1 diesel for sale in Indiana. 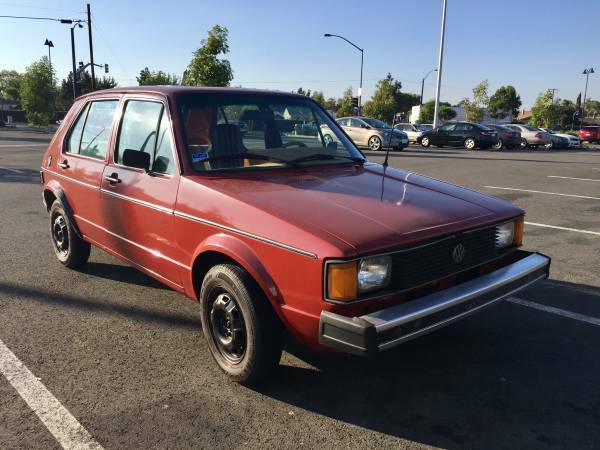 As shown here is a classic a small family car was made by Volkswagen in 1981, is a first generation Jetta known generally as the MK1 fairly nice as 4-door sedan powered by diesel straight-four engine mated by manual transmission with 155000 miles on it. This entry was posted in 1981, Closed, Jetta, USA, Volkswagen and tagged Volkswagen Jetta Diesel on June 3, 2016 by buyclass.